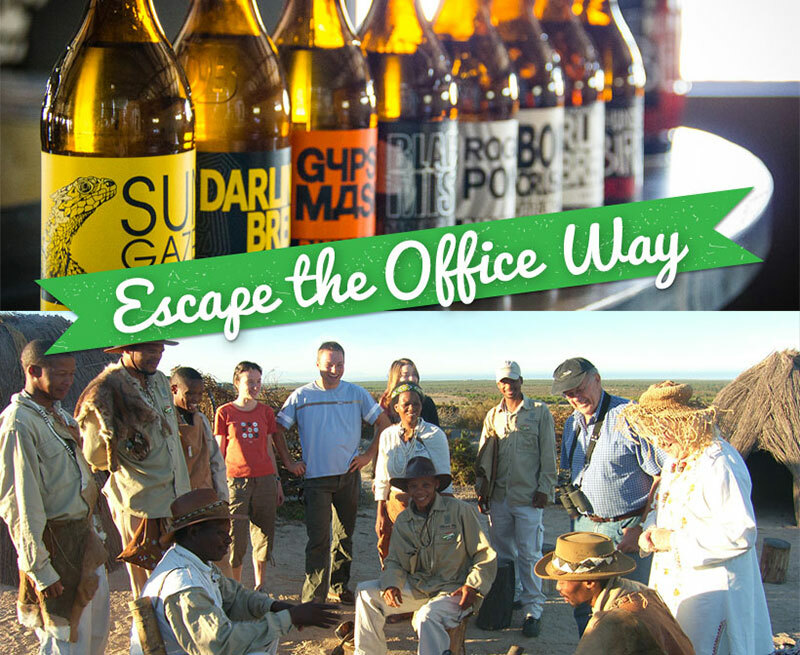 Every year once the winter rains have fallen, people flock to Namaqualand to marvel and experience a miracle of nature. 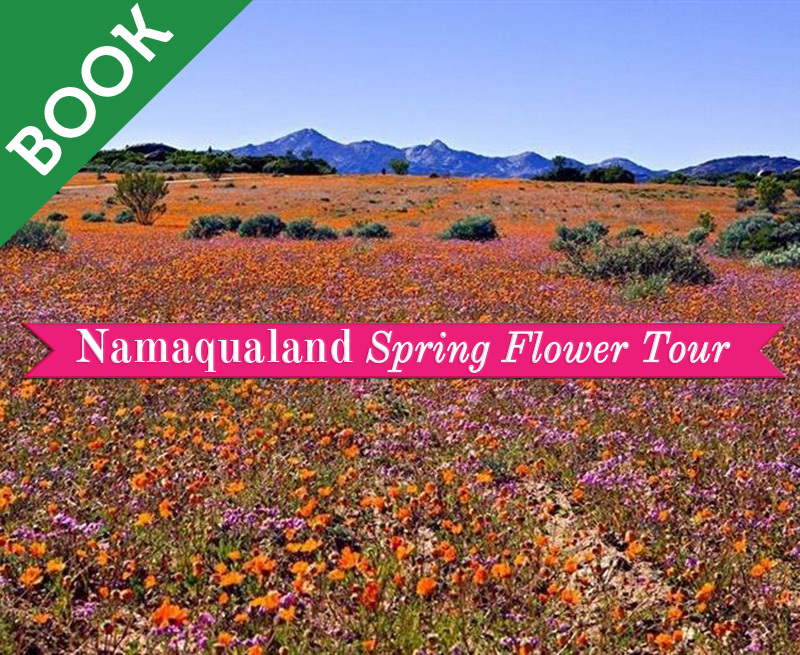 Enjoy an experience of a lifetime with the Capey Tour 5 Day Namaqualand Spring Flower Tour. 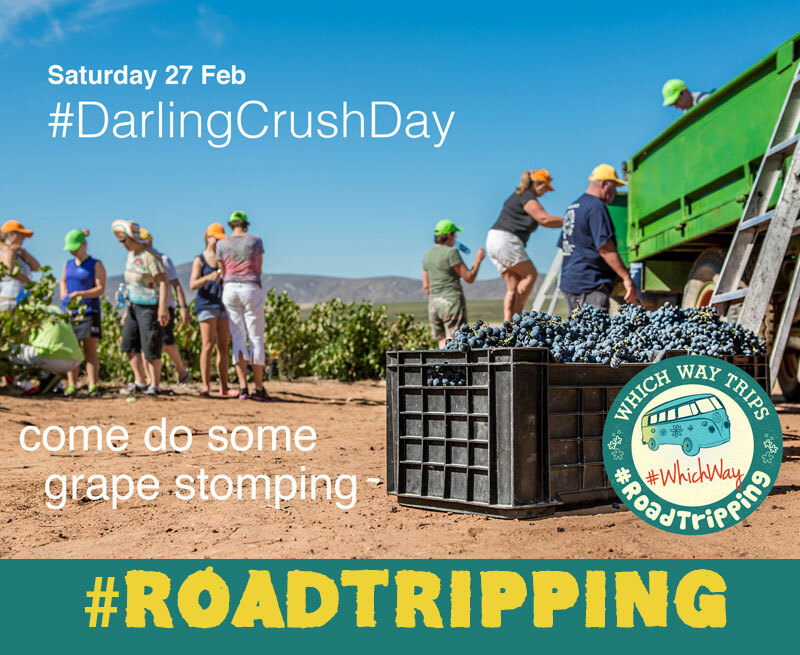 Which Way Trips – Enjoy a fun filled day at Darling Cellars; grape stomping, music & wine. The air-conditioned shuttle with a Venter trailer will transport purchased wine, market stall goodies and memorabilia safely back home. 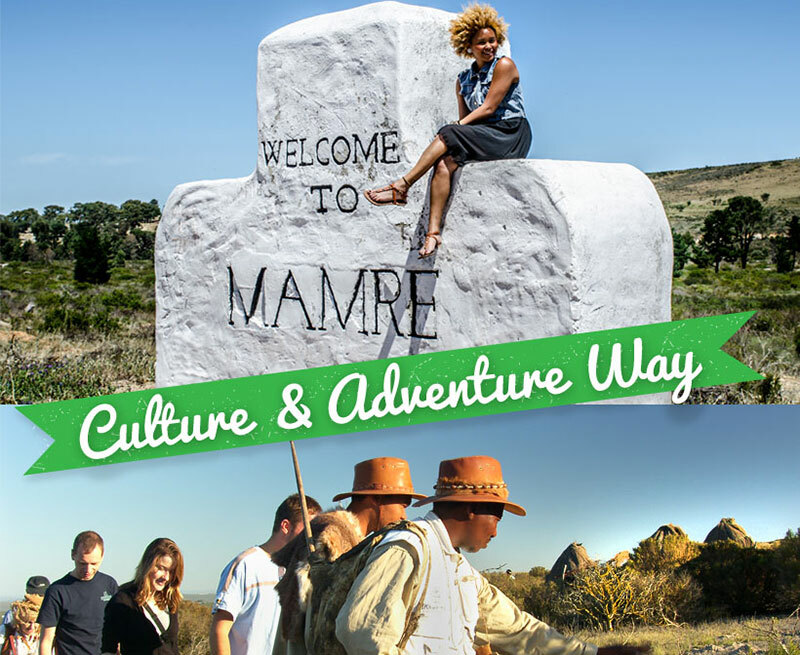 Book a Mamre Community Guided Walk and unique !Khwa ttu San Guided Nature Experience with West Coast Way – starting 25 minutes from Cape Town’s CBD! 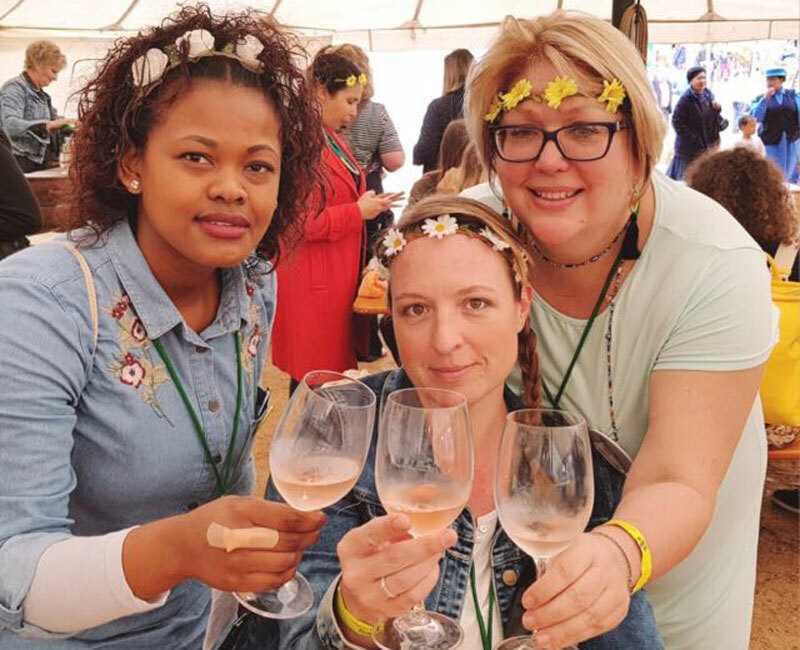 Which Way Trips – The perfect itinerary for a Cape West Coast day filled with rich culture, interesting foods and high adventure. 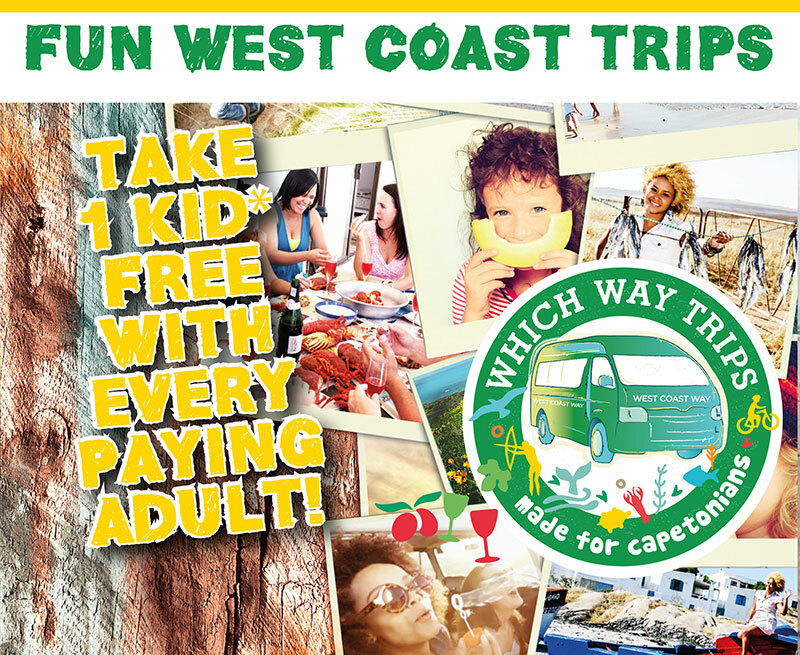 Which Way Trips – Combine Wine and Hops for an unforgettable Cape West Coast experience on a air-conditioned shuttle from Cape Town & back. 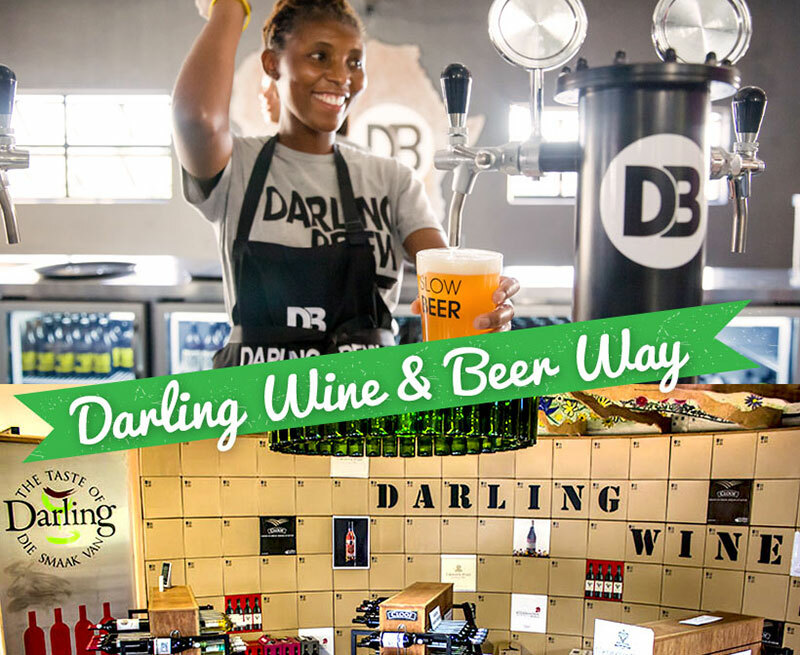 Which Way Trips – Enjoy a fun filled day in Darling – with Wine, Arts, Beer & Food. As your designated driver we supply an air-conditioned shuttle + trailer to transport purchased wine and memorabilia safely back home.